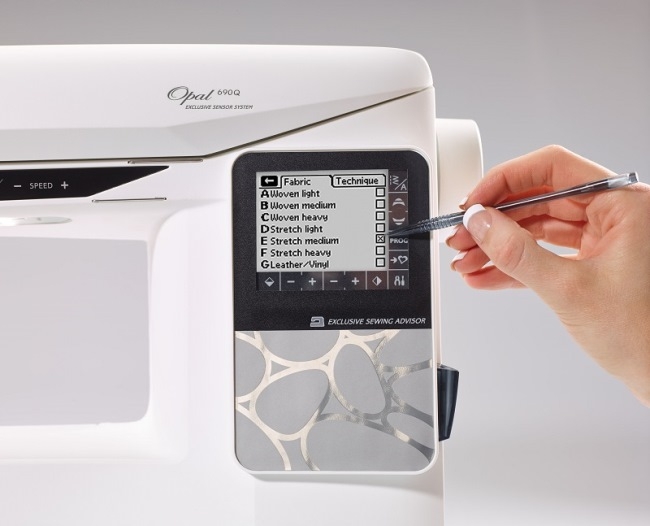 If you are sewing on a mechanical machine or an older computerised model, you are missing out on the benefits of modern technology. 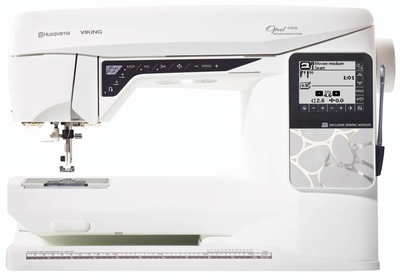 The Husqvarna Viking Opal 690Q computerised sewing machine is extra-efficient with loads of built-in assistance to change the way you sew for the better! 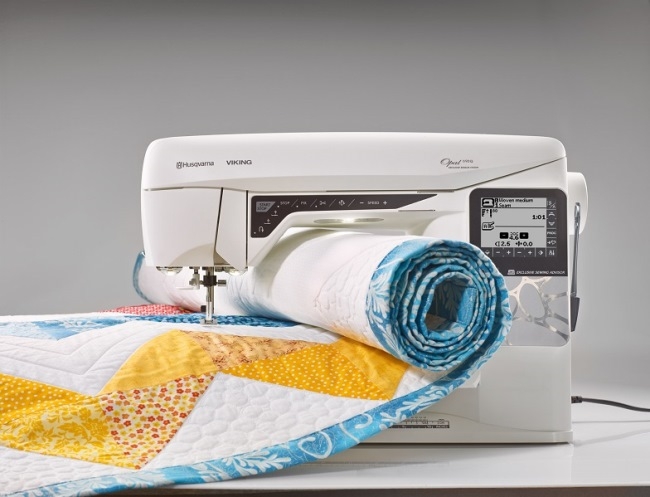 With many features such as the wide range of stitches, large sewing surface and the latest technology to support you while sewing, let this machine focus on delivering the best results while you relax and focus on the joy of sewing. 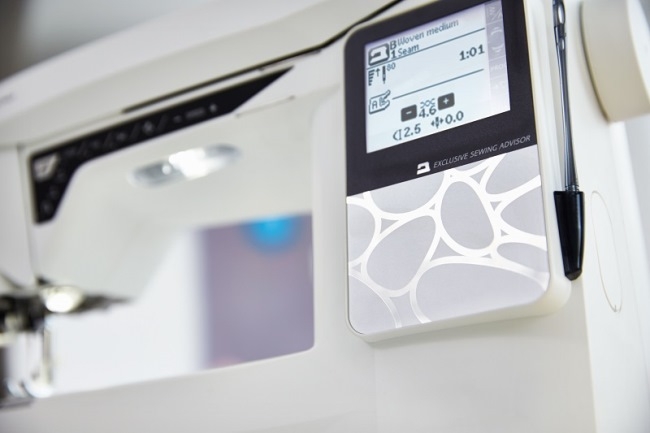 The Exclusive Sensor System technology automatically and continuously senses and adjusts as you sew any thickness of fabric for perfect even feeding. 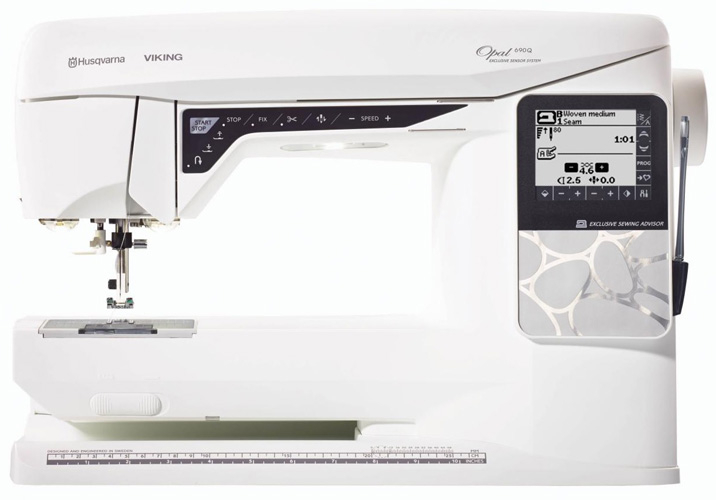 Sewing Advisor - enhances your sewing with automatic settings. LCD Touchscreen - Easy to navigate and shows your settings clearly. 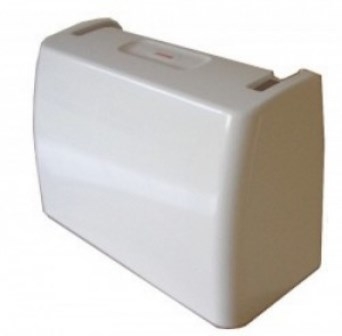 Bobbin Thread Sensor - Machine stops sewing and informs you when the bobbin thread is about to run out. Start/Stop Button – Start and stop sewing without the use of the foot control. Automatic Thread Cutter - Cuts the top and bobbin thread automatically. The Electronic Self Adjusting Thread Tension sets the best tension automatically for all your sewing techniques and fabrics. 208 beautiful stitches for endless creativity including 7 buttonhole styles.